The marijuana industry in Canada currently generates $150 million and legalization is thought to allow U.S. growers and businesses to set up across the border. The recreational use of cannabis is set to become legalized in Canada opening the market for the drug to the U.S. With medical marijuana already above board since 2001, the new law will allow all pharmacies and liquor stores to sell pot making it widely available. Backed up by Canadian health minister, Jane Philpott, the government aims to legalize and regulate the industry creating a safe and responsible business trading throughout the country. It will open the door for many marijuana farmers who are currently prohibited to move freely as a business without access to opening a bank account or to carry out banking transactions. This will all change once the law comes into force and is thought to open up the current $150 million revenue it generates. On top of making it legal for marijuana growers to sell freely, August brings the freedom for medical marijuana users to grow their own at home. 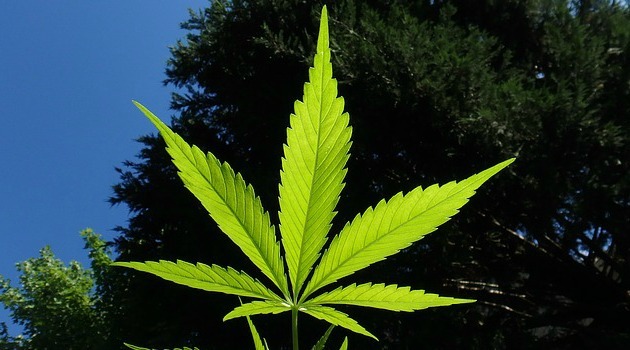 However, most of the U.S. still considers cannabis a Schedule 1 drug together with heroin, making Canada a potential hub and go-to location for obtaining some pot but will also open up the trade and investment with many in the U.S. seeing this as a huge opportunity to generate money – the U.S. medical marijuana industry is already worth $4.3-billion. “There is a lot of excitement and optimism from marijuana businesses and entrepreneurs in the U.S., who have their fingers crossed that Canada is going to pull this off,” stated Chris Walsh, editorial director of Marijuana Business Daily. With the legalization planned for 2017, licensed authorized producers will start to see less competition with the black market and provide a transparent and open-accessed industry which according to Derek Ogden, chief executive of the Ottawa-based National Access Cannabis network of education clinics, is a positive.